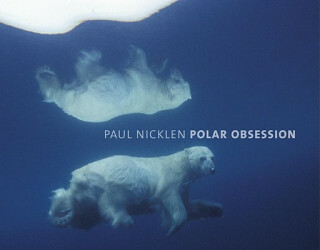 A collection of photos from the Arctic and Antarctic that give new insight into life on the very edge of the world. Documenting the lives of seals, whales, walruses, polar bears and narwhals underwater, Nicklen then travels over the ice to look at muskoxen, grizzly bears, caribou, foxes, wolves and much more. 150 colour photos.